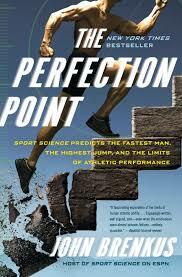 Creator/Host of the Emmy-winning ESPN show Sports Science Host & NY Times Bestselling author of The Perfection Point. In today’s culture, there is a pervasive belief that order to be “the best” you must be “bigger, stronger and faster” than your competitor. John Brenkus destroys this myth by providing examples from the world of sports, business and beyond. There is a true art to being persuasive: John Brenkus lays out every facet of creating a persuasive pitch by illustrating how Ethos, Pathos, and Logos need to live in proper balance. Whether it’s pitching yourself for a job or trying to land that multi-million dollar deal or just convincing your team that victory is possible, success lies in the ability to persuade. The never-ending quest to achieve “perfection” is only viable if you take the time to analyze the factors that lead to your ultimate maximum potential. 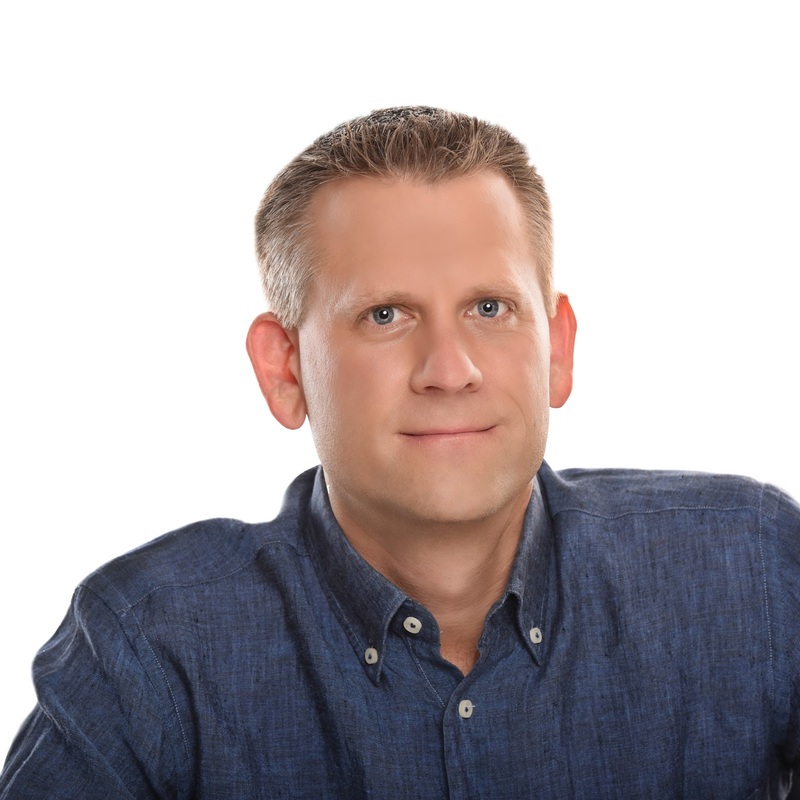 Though his NY Times Best-Seller “The Perfection Point”, John Brenkus helps you dial-in the aspects of life or business that will maximize results. Everyone wonders what the difference between “good” and “great” is. John Brenkus provides insight into the habits, intentions and vision that have helped achieve true greatness in the world of sports, business and beyond. John Brenkus is the foremost authority on maximizing human performance. For the last 25 years, John has been a true pioneer in the fields of television, sport and science. As Creator/Executive Producer and Host of “Sport Science”, he has appeared in and produced over 1800 segments with the world’s greatest athletes that have been featured on FOX Sports and ESPN's entire linear and digital platform including: SportsCenter, Monday Night Football, the NBA Finals, Sunday Night Baseball, and The Masters just to name a few. “Sport Science” segments (which have featured such athletes as Drew Brees, Ben Rothlisberger, Marshawn Lynch, Larry Fitzgerald, Ray Lewis, Jerry Rice, Rory McIlroy, Dustin Johnson, etc.) have accumulated over 1 billion views on YouTube alone. John’s work on “Sport Science” has transcended the world of sports with an appearance on 60 Minutes and parodies on Saturday Night Live and Tosh.O among others. John has won 6 Emmys and has written a NYT/USA Today best seller called “The Perfection Point” that explores the absolute limit of human performance. In a ground breaking venture, John has launched a new property called “Soul and Science” that will explore the tangible and intangible aspects of sports, psychology, food and beyond. John has already secured a deal with the NFL to provide deep analysis of this year’s draft class of quarterbacks. As an accomplished musician, John (along with his wife) formed the band “Brink of Midnight”. Their original holiday song “Christmas is My Favorite Time of Year” charted at #30 on the AC chart. As an extension of the band, John also hosts the popular "Brink of Midnight Podcast” that explores the moments that guests credit with changing their lives forever... those that pushed them in an unexpected direction, shaping the experiences that followed and molding them into the people who they are today. Guests include Ray Lewis, Daymond John, Rob Riggle, Dr. Oz, Larry Fitzgerald, Gary Vaynerchuck, Joe McIntyre, Adam Corolla and Dr. Drew. John has completed such endurance events as The Ironman (5x) and The Leadville 100 Mountain Bike Race just to name a few. History is littered with examples of seemingly insignificant events that have gone on to change the world. But how do you recognize a moment in time that can truly change the course of your own business or life? Through his “Brink of Midnight Podcast”, John Brenkus has learned how to discover these “Ah Ha” moments by interviewing hundreds of luminaries who have shared the special events that changed the trajectories of their lives and careers.